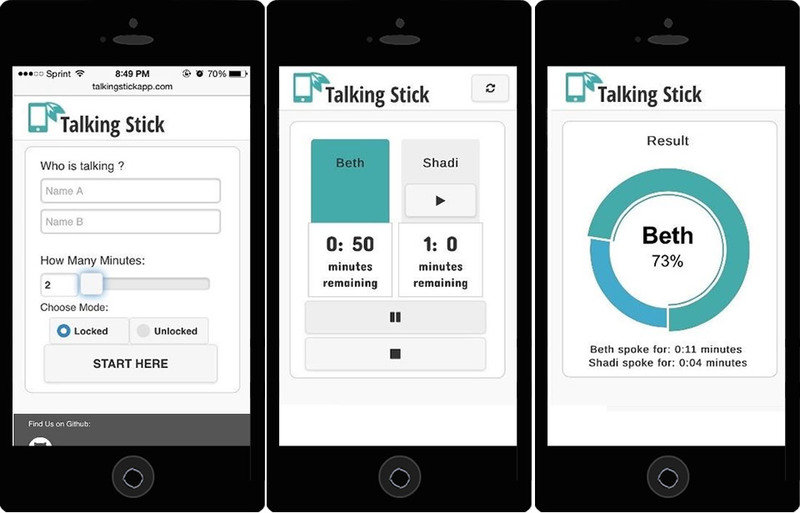 For the final group project of a front-end development bootcamp, my team made “Talking Stick,” a mobile app that moderates conversations. 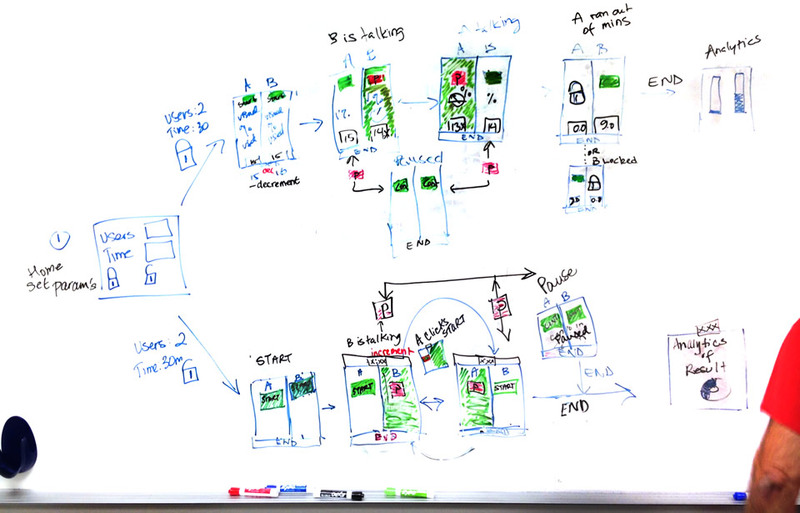 The other members of my team had no design experience, so I lead the UX exploration to quickly create a simple, minimalist interface with very little learning curve for the user. As the team designer, I made our app a quick logo. 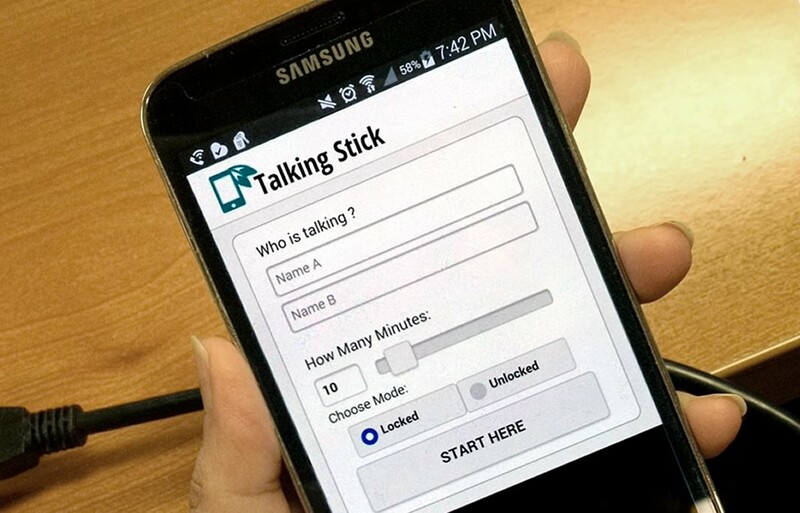 Talking Stick is available as a native app for Android or a mobile-enabled web site. Scan this code to download the Talking Stick app on Google Play..